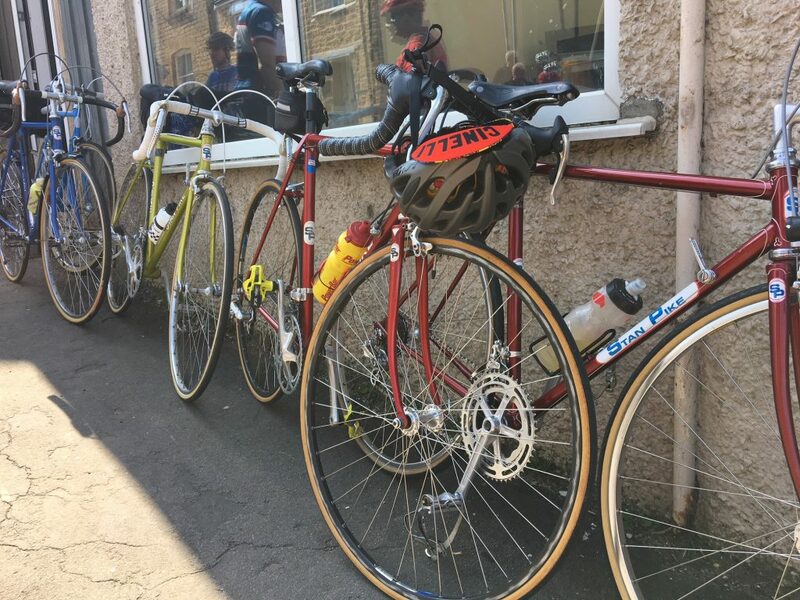 The 2018 Stan Pike Ride was a great success. 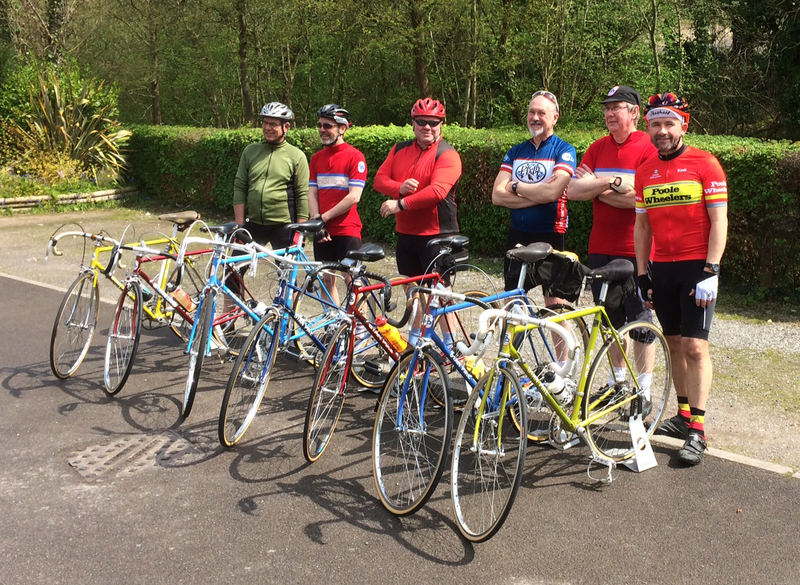 Eight riders participated and it was great to meet up and take a leisurely ride to Crewkerne. 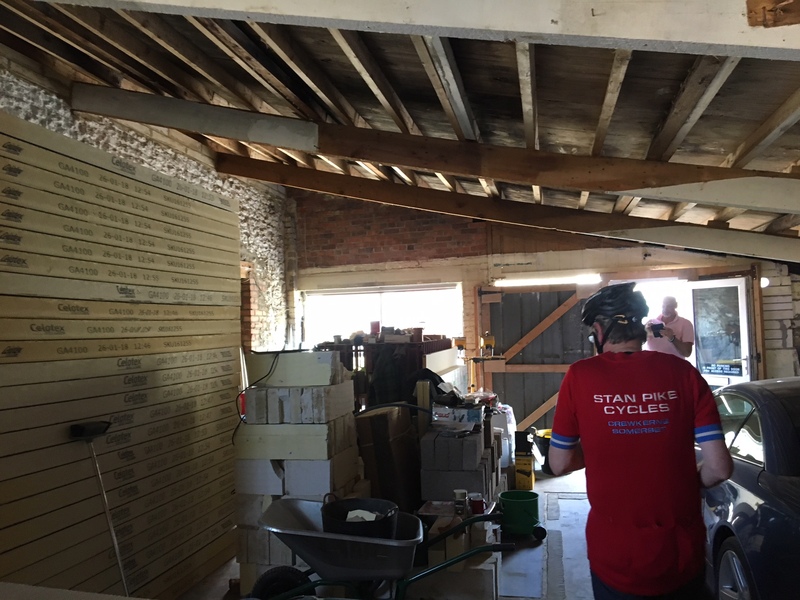 We stopped outside Stan’s old shop (recently sold and being converted into a bungalow) and were invited in by the current owner. 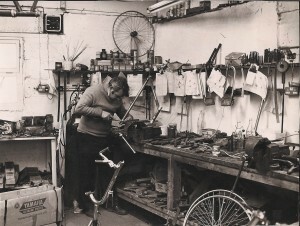 He was very happy to show us around and was interested to see a selection of bicycles that had been made in what is to become his home. 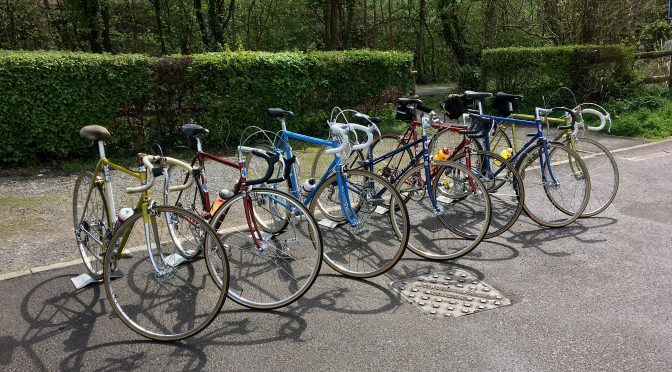 It was a heart-warming moment for all involved to take our bicycles back to their place of manufacture and a fitting tribute to Stan Pike. 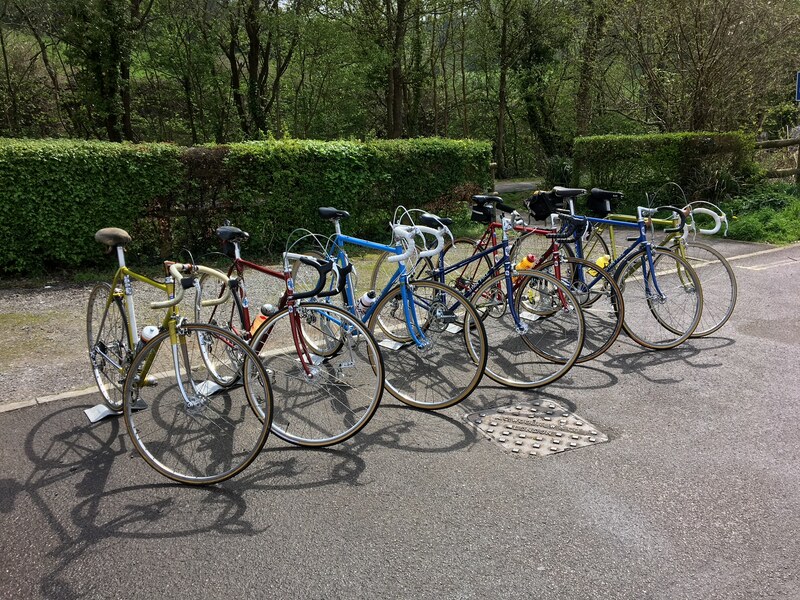 Next year’s ride will be on Saturday 27th April 2019. Please note, I’ve changed the date so as not to coincide with Easter weekend. We aim to start the ride at 1pm on , but please arrive in good time – from 12pm onwards. 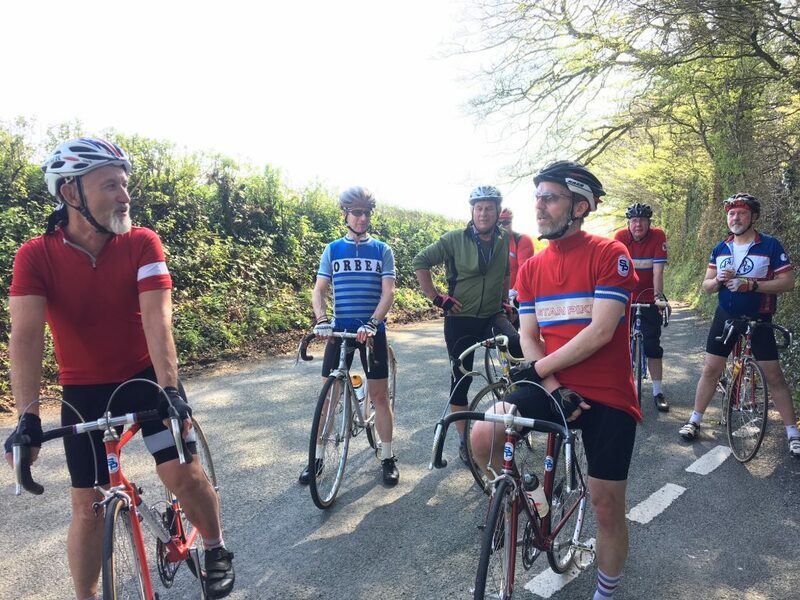 As with this year’s ride, it will be very informal and easy going – a very sedate 30ish miles around beautiful Somerset countryside. Everyone is welcome, no matter what your ability – no-one will get left behind. 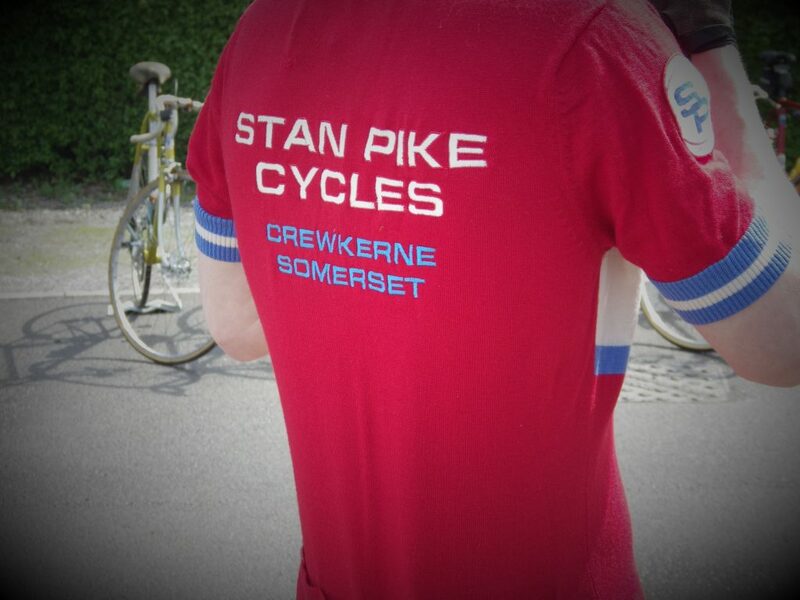 You can ride whatever bicycle you like – it doesn’t have to be a Stan Pike or Pike of Crewkerne. 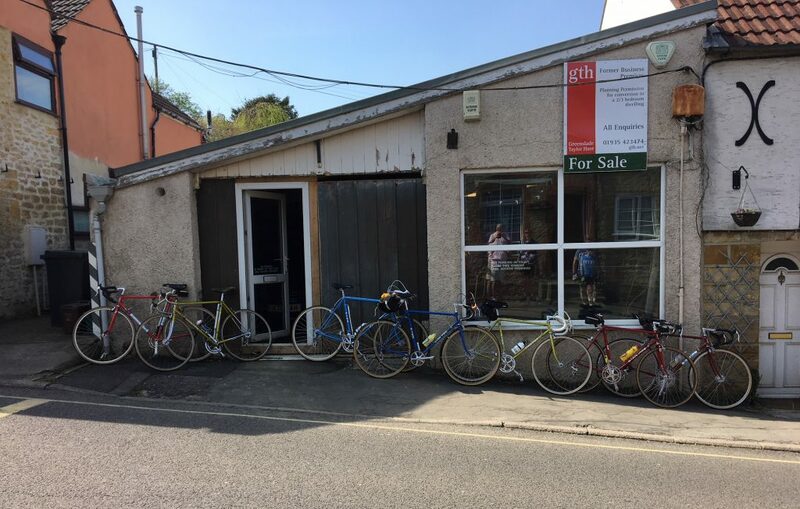 Keith Glover has kindly offered the use of Yeovil Community Church (The GateWay, Addlewell Lane, Yeovil, Somerset, BA20 1QN) again as the start and finish – parking is available, along with a welcome cup of coffee (and perhaps muffins) and changing facilities.